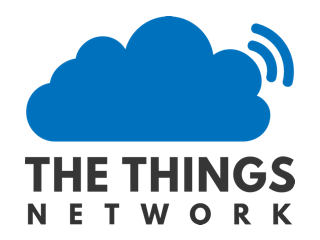 Arduino Library for TTN Devices. 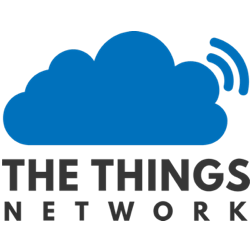 Contribute to TheThingsNetwork/arduino-device-lib development by creating an account on GitHub. 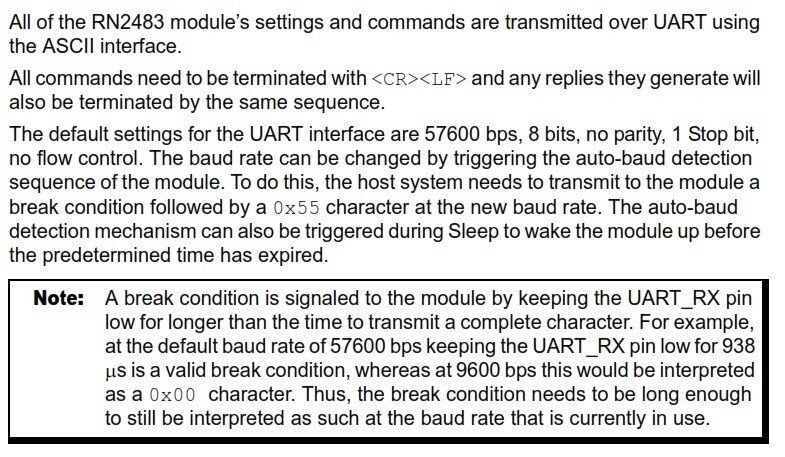 I’m not sure why, but it causes the RN2903 modem to reset over and over and even my teensy board resets and goes into some weird condition where I can’t reprogram it unless I load a simple blink sketch onto it. that library is written for the 32U4, maybe timing issues ? with the module over UART.